Ep. 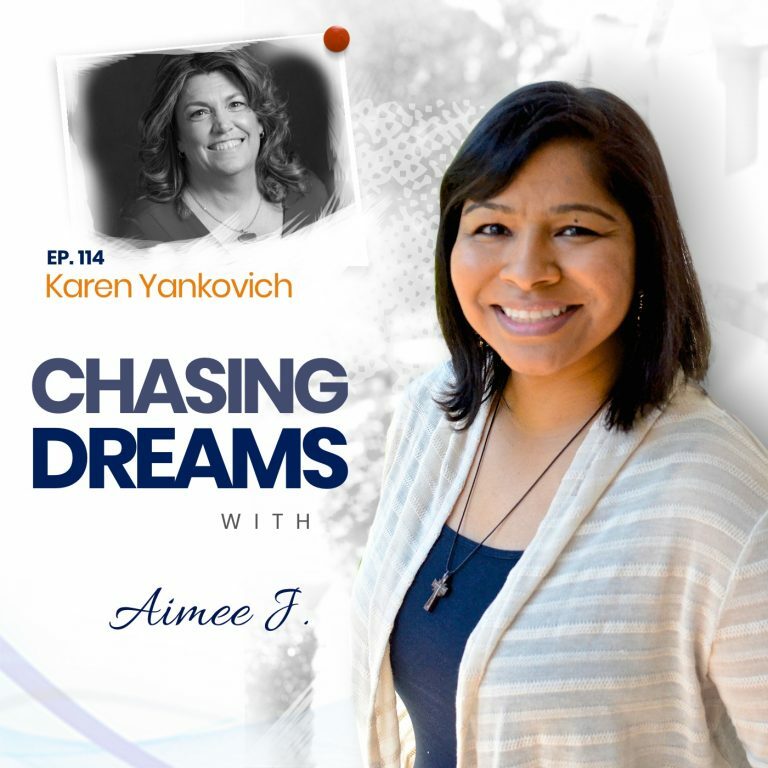 114: Karen Yankovich – Networking and Outreach While Chasing Your Dreams | Aimee J.
Karen Yankovich is president of Uplevel Media, a social media marketing agency delivering profitable cutting-edge digital strategies. 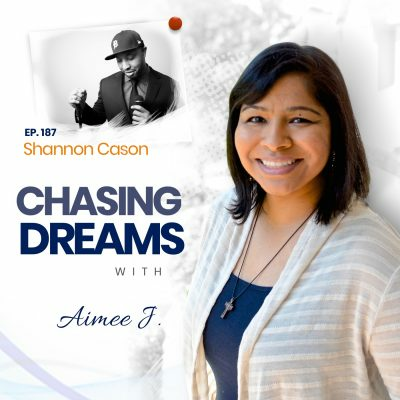 Karen is an internationally recognized LinkedIn evangelist and Social Media Consultant who is an expert at helping businesses used LinkedIn and a range of other social spaces profitably. Her newest venture, Get Seen Be Heard, provides social media and do-it-yourself public relations training to thousands of members. She is also getting ready to launch a new podcast! 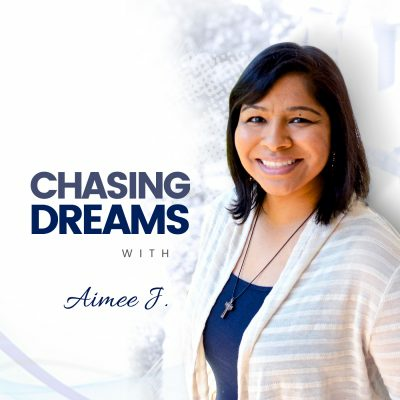 A popular trainer and international speaker, Karen’s social media advice and expertise can be found in guest contributions on DailyWorth.com, Huffington Post, Social Media Examiner, and Career Talk Radio on Sirius XM. Rock your digital online brand! Are you satisfied with just being “pretty good” at what you do? If you have an online business, then YOU are a digital marketer. Karen says to step into the role as an expert. Let people know they can “do business with the best, and not someone who’s just pretty good.” Act as if you’re peers with the most influential people in your industry; that’s what LinkedIn allows you to do. It’s where your digital online brand STARTS. Were you taught that women shouldn’t brag about their confidence? Karen shares how women raised in the 60’s and 70’s were not allowed to flaunt their confidence, but were taught the opposite. We need to learn to be confident about our businesses, our marketing, and our social media presence. Don’t pay attention to what people think of you! Do you need to “flip” your perspective? Karen says to find a way to get your message out so it can benefit others. Instead of wondering what people can do for your business, change your perspective to focus on the loss to the universe if you don’t share your genius with the world! [7:13] Who should be on LinkedIn? [10:16] Helping those who aren’t confident—Share your genius! [21:30] Is there a shortcut to confidence?